Everton Football Club has a long history of more than 100 seasons in the top flight of English Football – a record unsurpassed by any other club. 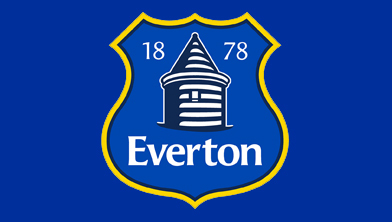 Boasting nine League Championships and five FA Cup Wins, Everton has been at the forefront of English football ever since the Club was formed in 1878. From the pioneering days of St. Domingo, the story is one that every Evertonian is quite proud of. The club’s league history is not simply known for its longevity but also its success. Vekeo events allow subscribers and followers unrivaled access to Everton Football Club by enabling participants on live Vekeo events to have the opportunity to speak directly to players, coaches and executives.